While you no longer have to worry about replacing a lost or damaged paper I-94, you still have to make sure CBP is doing its job. And you need to worry about more than just your I-94; you also need to make sure that your travel history log is complete and correct! Recently I had a client go through what I will call ‘the CBP Nightmare.’ Multiple lessons were learned in the process but they all boil down to this: don’t assume CBP is doing their job right. It all began with the officer who stamped my client’s passport at the port of entry. According to the stamp, he was approved for a 7-month stay on a B2 visa. The client, having flown multiple times on a B2 since he was a child, concluded this was just a discretionary grant and left it at that. When my client had a little less than a month of authorized stay (based on the passport stamp), he went online and checked his I-94. 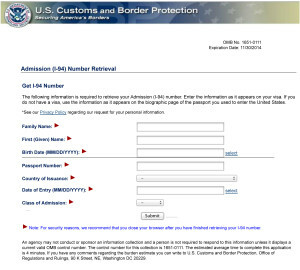 The first mistake he saw was the ‘Most Recent Date of Entry.’ The date shown was from 5 trips ago; that is, my client had flown in and out of the U.S. on his B2 five times after the date that was shown! 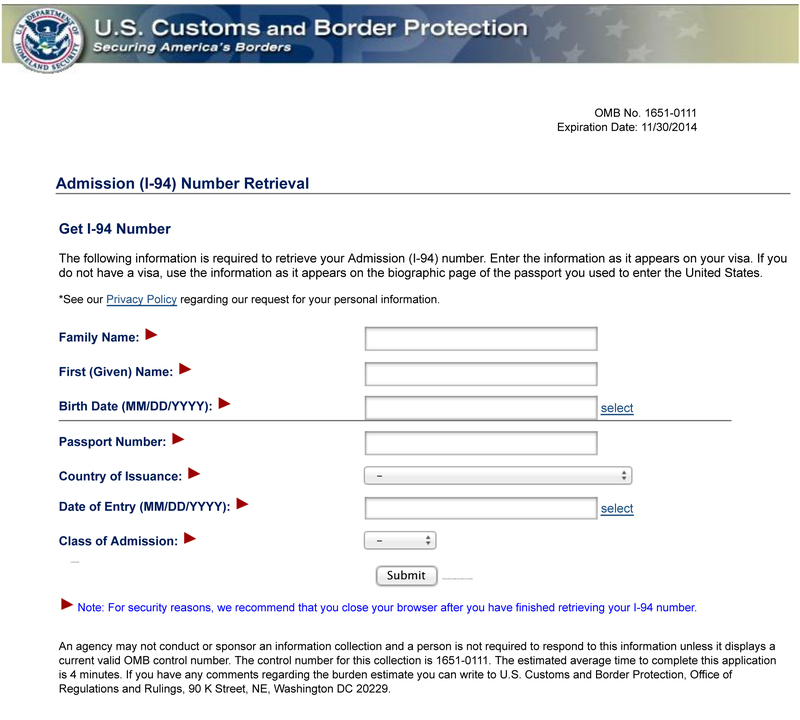 After looking at the Travel History, it was confirmed that CBP had failed to enter my client’s last five entries. This lead to the next mistake: according to the ‘Admit Until Date,’ my client was out of status! And now, the next episode of the CBP Nightmare: Deferred Inspection. But it gets worse. When we get back to the office and check the Travel History, the record shows that my client left the country when he actually didn’t. Apparently, CBP taps only into airlines’ booking records, rather than their boarding records. Then I look through the passport copies that were handed back to me. They kept the page with the original passport stamp! Thankfully, I had made another copy for my records. Hire an immigration attorney to help you navigate the Deferred Inspection process and help you file a complaint against CBP if necessary.